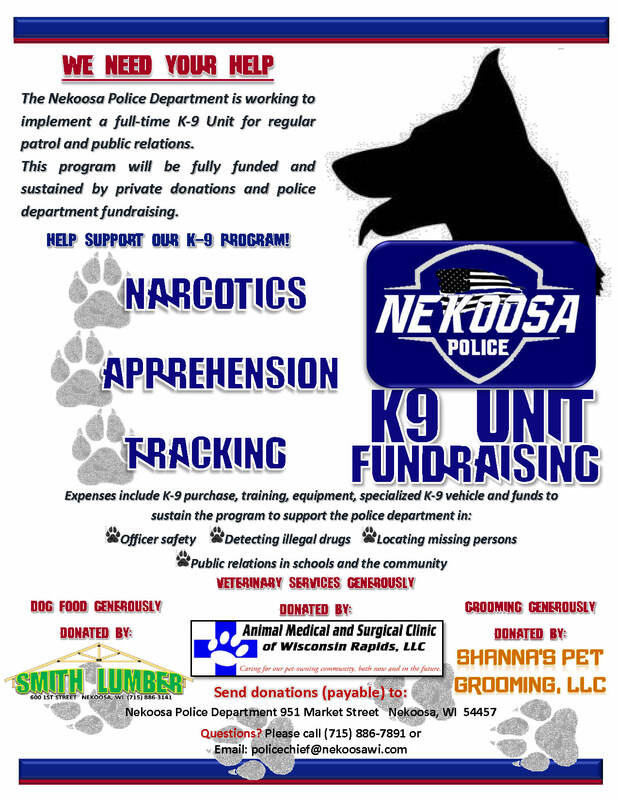 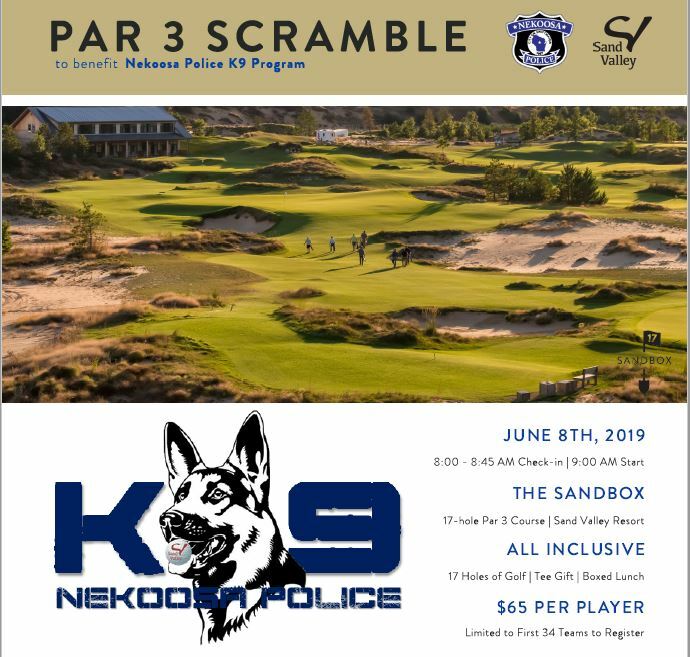 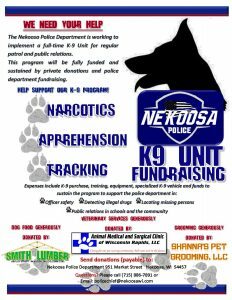 Please support our K-9 Fundraising Effort! 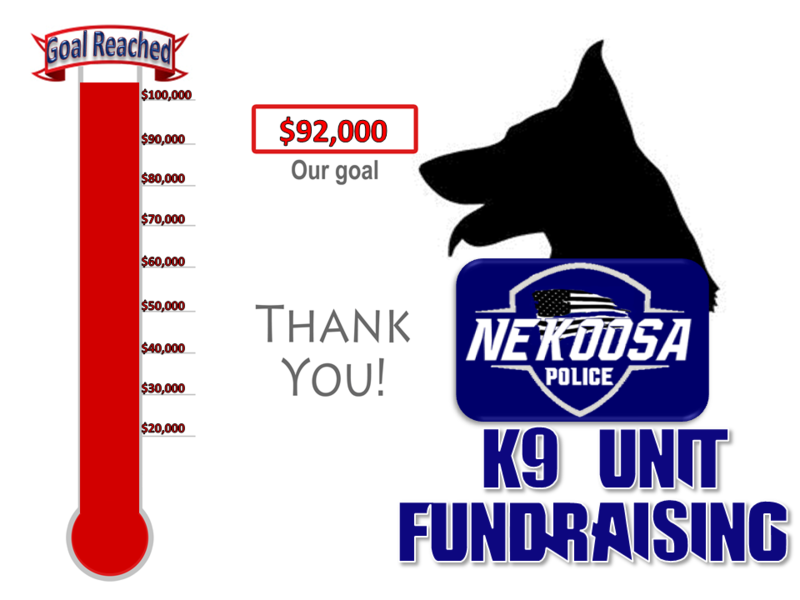 Our start up goal has been met! Your ongoing support is appreciated to sustain this program operated completely through donations and fundraising.